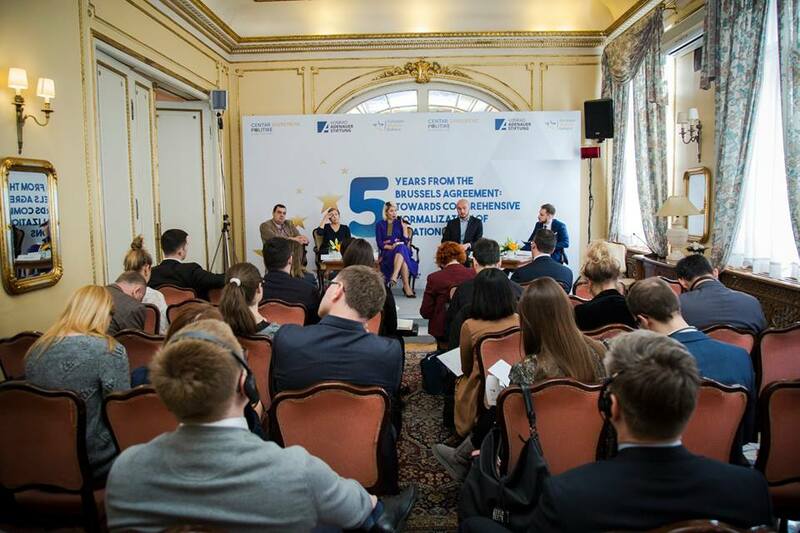 BELGRADE – Centre for Contemporary Politics/European Western Balkans, in cooperation with Konrad Adenauer Foundation, organised a two-panel conference titled “Five Years from the Brussels Agreement: Towards Comprehensive Normalization of Relations”, which has taken place in Belgrade today. 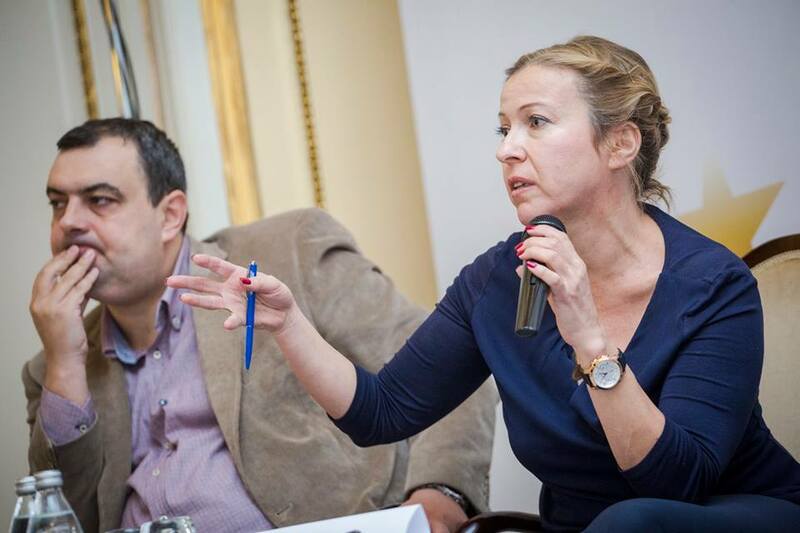 The conference was opened by Aleksandra Popović, project coordinator at the Konrad Adenauer Foundation, Nemanja Todorović Štiplija, founder and president of the Centre for Contemporary Politics, and Dorothea Renate Gieselmann, Minister-Counsellor at the German Embassy in Belgrade. “Do not let the latest events discourage us. We are still on the road of European Integrations, normalization of relations and dialogue”, stated Popović, while Gieselmann acknowledged that normalization is a difficult and emotional process. Despite that, it is important to remain constructive and look for solutions, she stressed. The first panel, titled “Five years from the Brussels Agreement: Where is the implementation?” was moderated by Nikola Burazer, programme director of the Centre for Contemporary Politics. 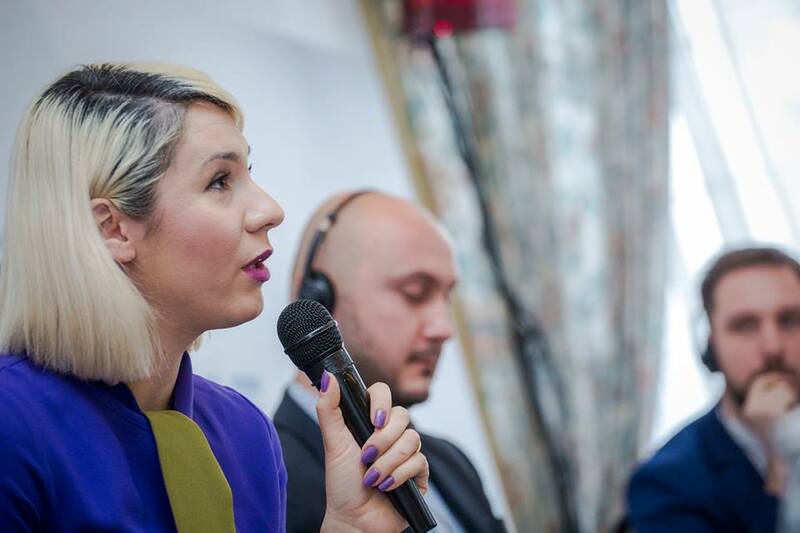 In her opening address, Donika Emini, Researcher at the Kosovar Centre for Security Studies emphasised that her country is in a permanent state of an election campaign, and that Serbia needs to be used in that regard. Otherwise, politicians will have to tackle real issues, she added. There are no technical aspects of Serbia-Kosovo negotiations, everything is political, assessed Emini, adding that the Serbs living in the North have to be treated as proper citizens if they are to be integrated. “After the resignation of four Serbian mayors, the process that existed only on paper now doesn’t even exist anymore”, underlined Emini. According to her, Brussels has facilitated the Agreement to a certain point, but the EU has not insisted on their implementation. It cannot be left solely to the governments of Serbia and Kosovo, because Balkans do not work that way. 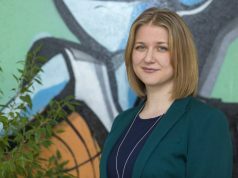 “The Brussels dialogue has never been truly transparent and the public has not been treated with full respect”, stated Tatjana Lazarević, Editor of the KoSSev portal. 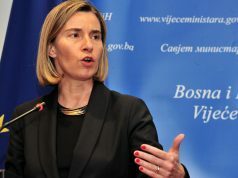 She expressed her opposition towards the idea of change of territories, pointing out that it would certainly be an ethnic division, and reminded that, at least for now, Presidents Vučić and Thaçi do not have the support for the initiative. 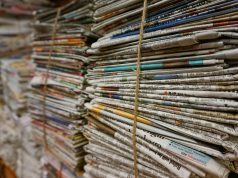 “Western Balkans are facing a true collapse of rule of law, civil liberties and security; this is tolerated with a significant support of international community”, said Lazarević. Bojan Elek, Researcher at the Belgrade Centre for Security Policy, stated that the collapse of Brussels Agreement is not only a failure of Belgrade and Pristina, but also EU, because it is a part of its Common Foreign and Security Policy. “From the perspective of ticking the boxes, integration of the police has been successful. If you look at the effects – trust, sense of security – it has been a miserable failure”, underlined Elek. “There has never been a more sophisticated enlargement process with fewer results”, he added. The final speaker of the panel was Petar Miletić, former Vice President of the Assembly of Kosovo. He assessed that Belgrade negotiating team has done its job badly – there have been many new concessions in exchange for the Association of Serbian Municipalities, and in the end it has not been established. “In my opinion, land swap would be anti-civilizational. What has been happening in the past week is continuation of the dialogue in another form”, emphasised Miletić. He asked why the mayors of the municipalities have resigned in protest of the imposition of tariffs, and not the members of the government that has made that decision. “Since the beginning of Belgrade-Pristina dialogue, Kosovar Serbs have become irrelevant. 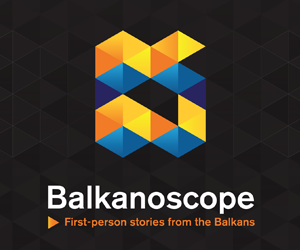 They have delegated the decision-making to Belgrade”, concluded Miletić.